Sept. 30, 2008. Remove blue color wash from Eastern Tailed-Blue. 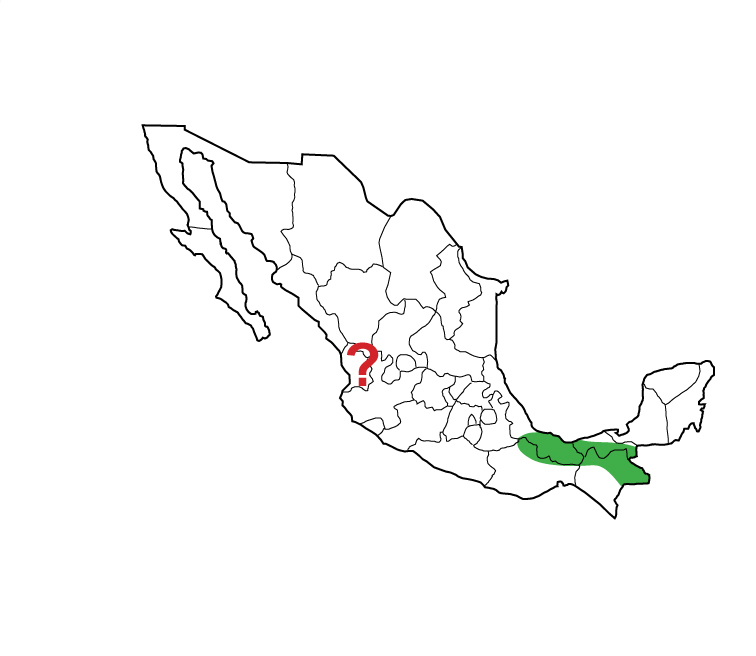 It ranges south to Panama. Lacey's Scrub-Hairstreak, Strymon alea [47-7] ranges south to northern South America. Blue color wash over name should be removed.